Back in stock at Sports Cards Plus, a.k.a. The Super Hit Factory is 2017 Topps Inception Baseball ($69.95 per box). Our first shipment was gone in less than three days, so don't miss your chance to own these beautiful cards. 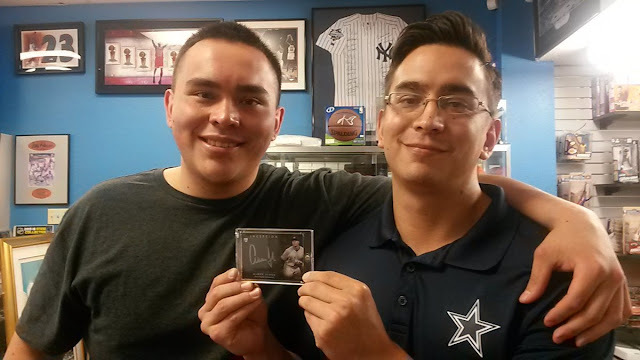 Our first shipment of 2017 Topps Shipment resulted in many memorable hits including a Silver Ink Signature Rookie Card of Aaron Judge pulled by the Bernal brothers. 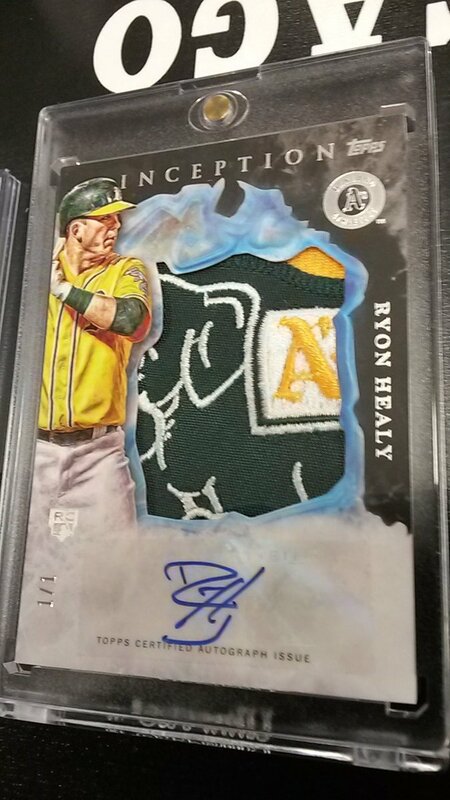 2017 Topps Inception delivers some really great looking Autographed Jersey Patch cards numbers as low as 1 of 1. 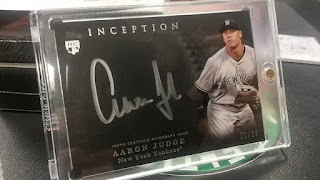 So, go to Sports Cards Plus today and pick your box of 2017 Topps Inception Baseball from The BEST CASES in The Hobby at the LOWEST Price in The Galaxy. And while your at Sports Cards Plus, check out our REALLY, REALLY, REALLY HUGE SALE with savings throughout the store. And at Sports Cards Plus, you always get more. Get a FREE Entry (with purchase of $20 or more) to our Contest Drawings for $1065 in Prizes.